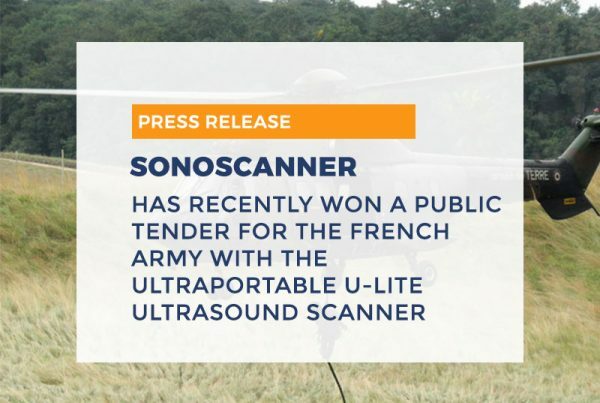 After several years of work on the CNES (French National Center for Space Studies) project “Echo”, we developed a unique solution of a teleoperated Ultrasound Scanner – the Orcheo Lite TE. This innovative solution was chosen to go up into space in the International Space Station with Thomas Pesquet. French Astronaut Thomas Pesquet using Sonoscanner Ultrasound Scanner in Space from Sonoscanner. This ultrasound device is the only one of its kind in the world – Orcheo Lite TE, is CE marked, and includes an integral volumetric transducer in two planes. This transducer and the ultrasound scanner can both be operated remotely by a referring physician coordinating the examination. 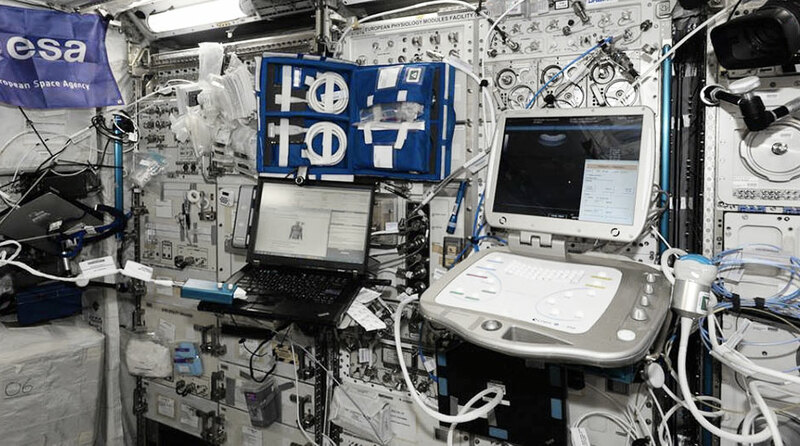 In the case of the space mission, astronaut Thomas Pesquet applies the transducer to himself, and a physician at the CNES offices operates the ultrasound scanner and the transducer entirely from earth. 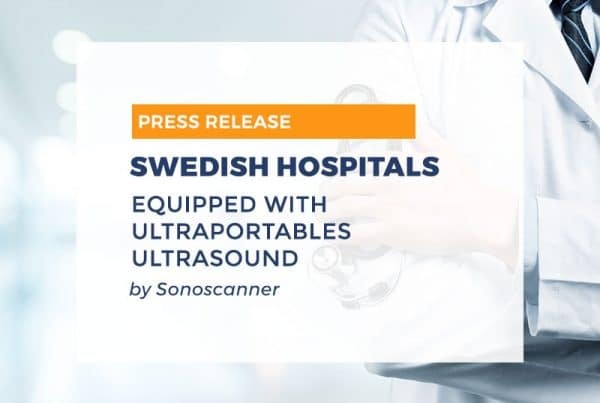 This prowess of technology was made possible through the expertise of the R&D teams of Sonoscanner. This solution perfectly responds to the challenges of medical deserts by deploying these devices where patients are present and centralizing the medical expertise.